The Bowman Heat Exchanger is a high quality exchanger that is very easy to maintain and will last the distance. The Bowman has proved its design over many years and it is not unheard of for Bowman exchanger to be in service for 20 years. Bowman coolers are made using cupro nickel tubes and bronze ends for sea water application, with options available for hyper saline conditions or freshwater applications. 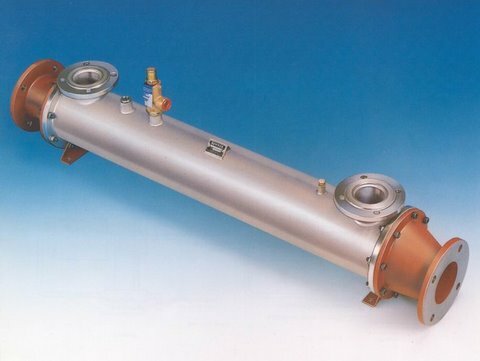 Some Bowman exchangers are available with rubber ends and options for shell materials of cast aluminium, cast iron or special copper alloy shells. 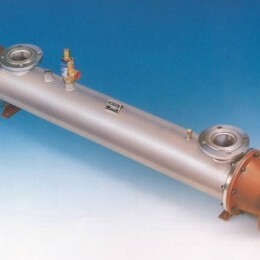 Bowman Heat Exchangers and Bowman Oil Coolers are used throughout the world as Hydraulic Oil Coolers, Marine Heat Exchangers, Engine Water Heat Exchangers, Transmission Oil Coolers, Air Coolers, Water to Water Heat Exchangers, Steam Heat Exchangers, Gas Exchangers, Swimming Pool Heat Exchangers and many many more applications. Bowman Marine Heat Exchangers and Bowman Exhaust Manifold can also used on marine engines makes including Cummins, Ford, GM, Perkins, Mercedes, Mitsubishi, Peugeot, etc. 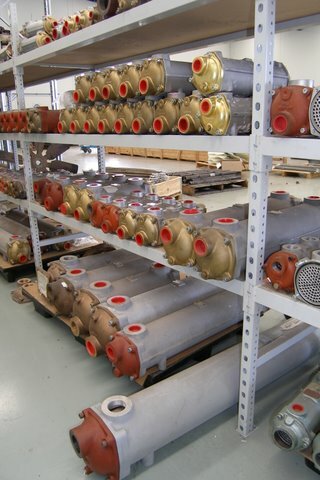 Bowman Shell & Tube Heat Exchangers / Bowman Oil Coolers are held in stock at Allied Heat Transfer ready for immediate shipment of the complete exchanger or parts. Our skilled staff can select the Bowman most suited to your requirements and in most cases have it ready for delivery on the same day. 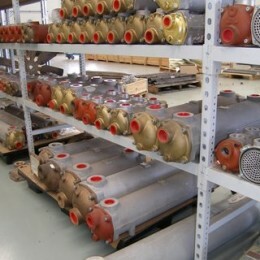 The stainless steel Heat Exchangers and specials are available upon request. 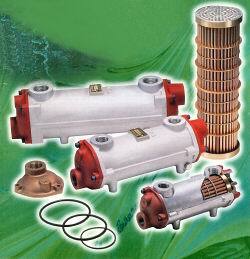 If you currently have a Bowman Heat Exchanger then our workshop can service & test it for you. Contact us for a Bowman heat exchanger and let one of our staff assist you in selecting the right model or ask us for more information brochures on Bowman.